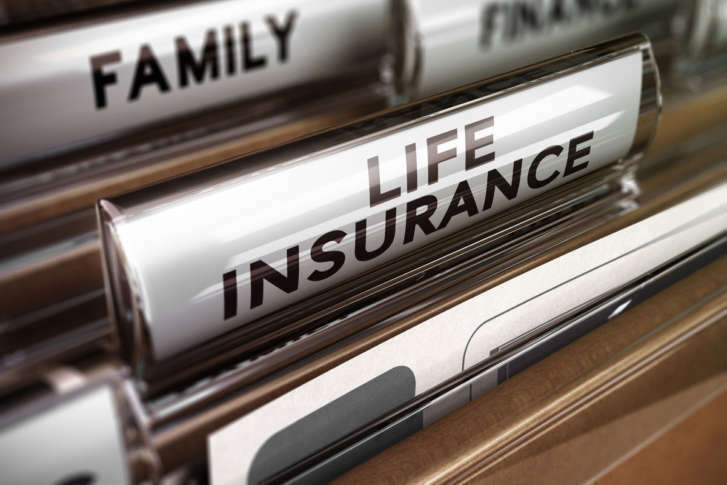 Life insurance is a cornerstone of many people’s financial plan, and there are nuances that sometimes get overlooked. Here are four questions you should ask to maximize the benefits of your life insurance. 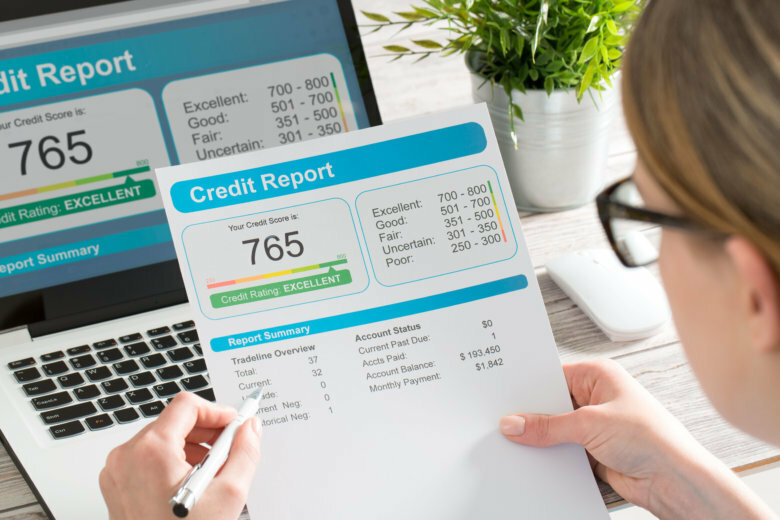 Your credit can affect everything from everyday shopping to big ticket purchases, from where you live to getting a job or starting your own business. Nina Mitchell of Her Wealth has tips for maintaining good credit, regardless of your level of wealth. With the recent extremes and an investor’s natural bias to loss aversion, our U.S. stock markets have become downright wonky. 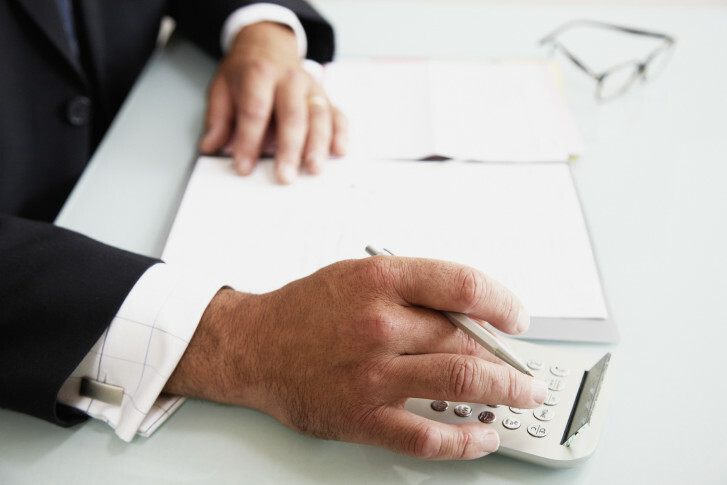 A financial adviser lays out a plan of action to keep it all in check. A family office is one way to ensure better management of a shared asset pool and to reduce intrafamily conflicts. But with the growing number of wealthy families, the concept has expanded beyond serving billionaires. 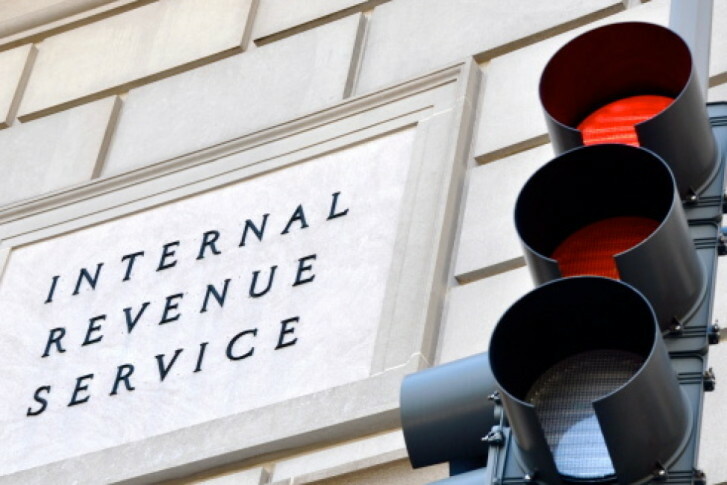 Tax tricks and treats: Are you ready for the grim tax reaper? As thoughts turn to scary costumes and ghosts this Halloween, don’t get surprised by some of the changes lurking in the new tax code. Remember, there are still a few things you can do to lessen your burden when it’s time to file in April. Finding solutions to pay for long-term care is a critical conversation to have while planning plan for a successful retirement. Nina Mitchell, a senior wealth adviser has some tips. 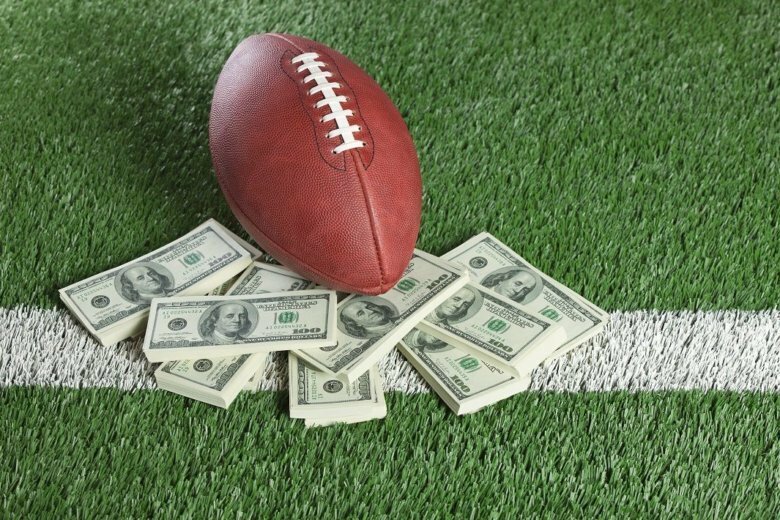 From the very first time a professional athlete sets foot on a court, field, or diamond, they need to start considering their life after sports. They also need to be thinking about whether they can afford their retirement — just like the rest of us should. 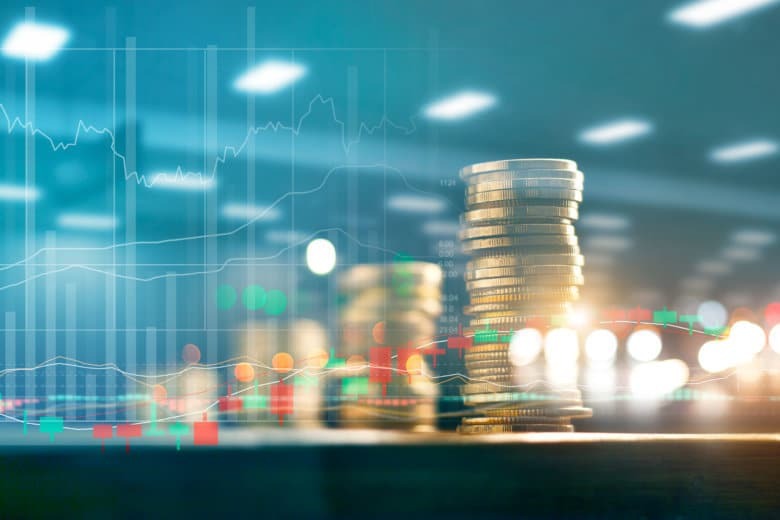 Long-term care is one of the toughest conversations between financial advisers and clients but given the rising costs of care, it’s a critical consideration for long-term retirement planning. 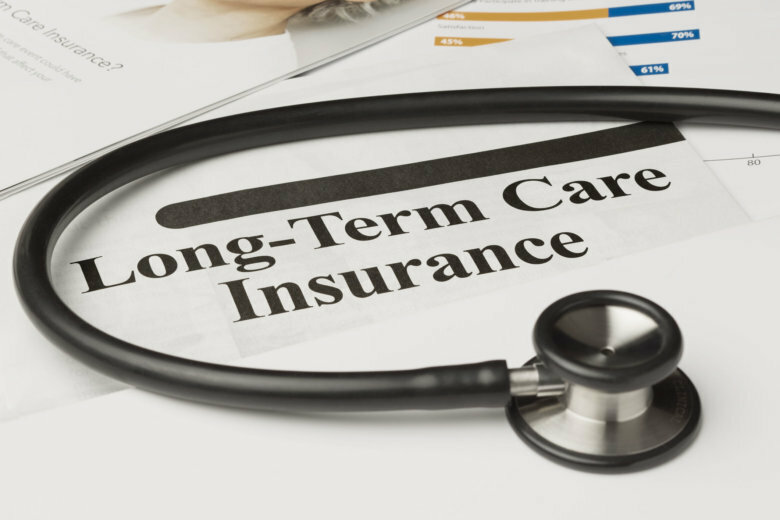 Here’s a general overview of what you need to know regarding traditional long-term care insurance. 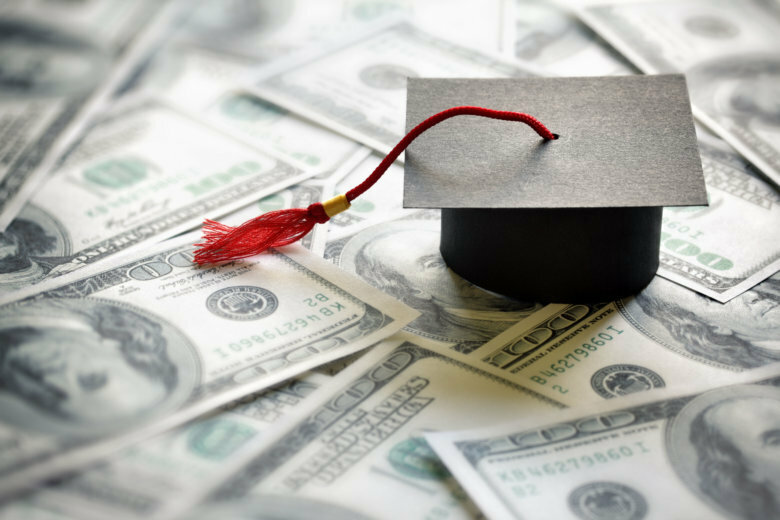 With fall college payments due in the next few weeks, now is a good time to review the 529 college plans you diligently funded and make sure you understand and use them properly. Her Wealth co-founder Nina Mitchell has some tips. Are donor advised funds right for your charitable giving? A donor-advised fund is a powerful and popular tool to simplify the management of your charitable giving. 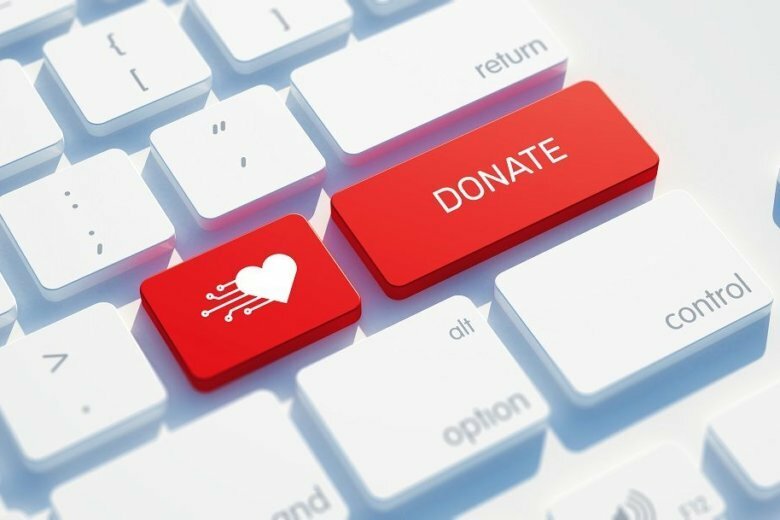 Here are the answers to a few of the most frequently asked questions to help you better understand this charitable giving vehicle. 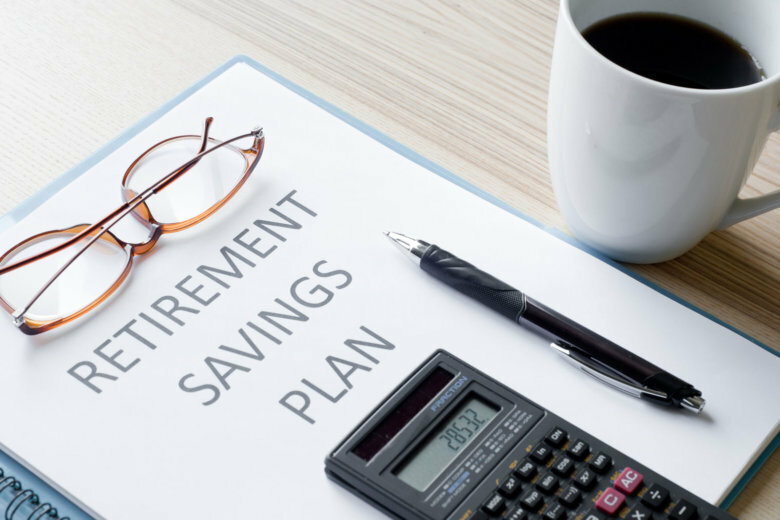 Are you ready for 8,000 days or more in retirement? As life spans get longer and longer, there are now more challenges and opportunities involved with navigating transitions before and during retirement. Here’s what you need to know. 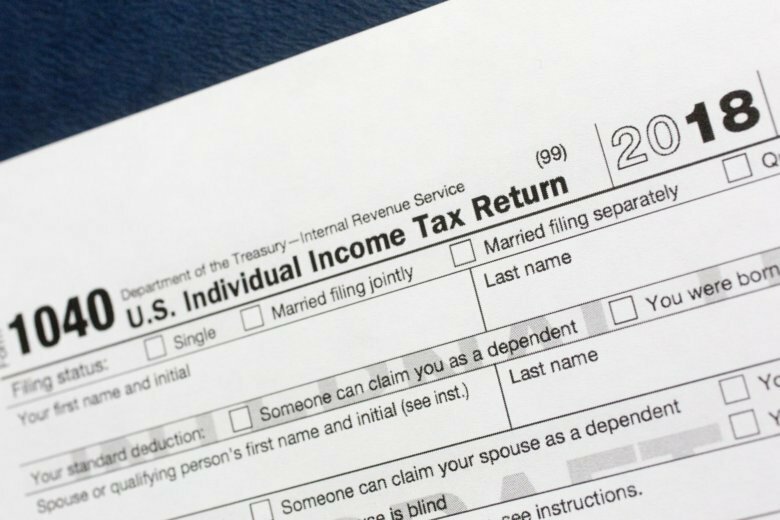 Tax Day might be two days later than usual this year, but it’s still coming up fast. Wealth adviser Nina Mitchell explains what you need to file, and has tips on maximizing your deductions. 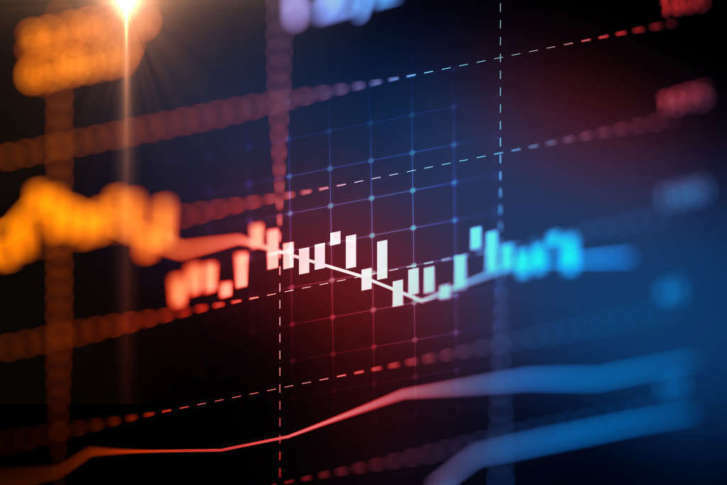 Are alternative investments for you? Alternative investments are not intended to replace your entire portfolio, but rather to add diversification. Here are some options to explore. 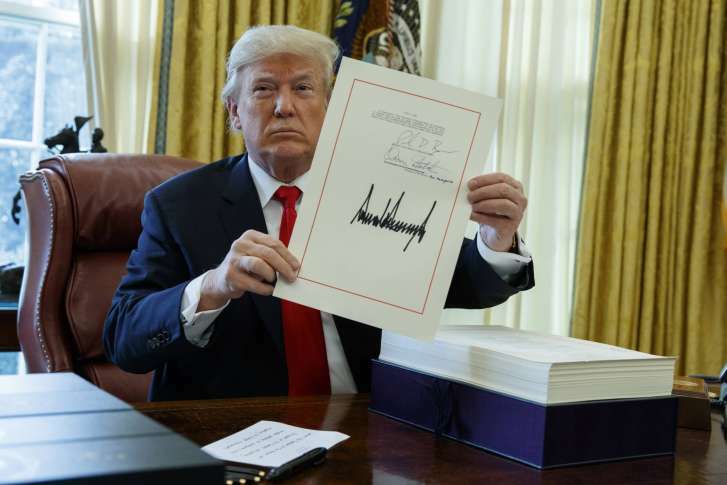 Here is a closer look at some of the new tax bill changes and the effect they may have on your 2018 tax planning. Black Friday car ads tempting you to head to the nearest car lot? 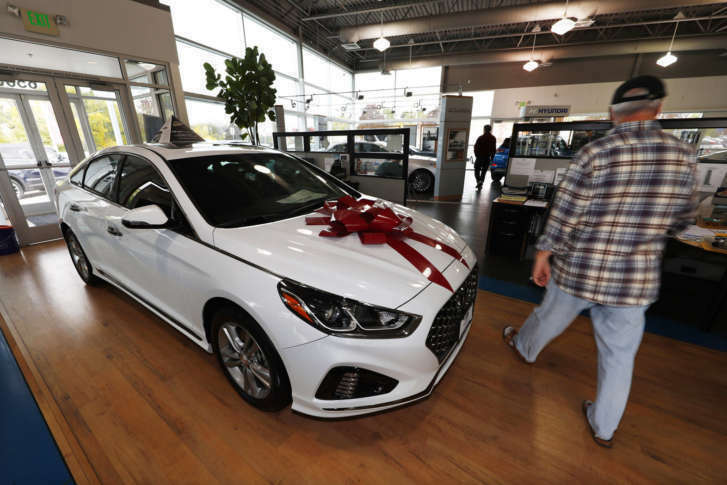 Senior wealth adviser Nina Mitchell takes a look what shoppers should consider before signing a lease agreement for a new car.